Getting 3 Crystals on each level is going to be difficult, they are all time based and require some quick thinking and sharp reflexes to attain! 8 ever increasingly difficult levels that come with 3 achievements for each level! 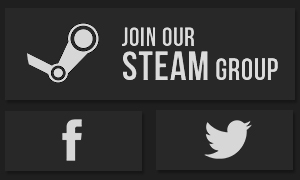 Collect Steam Trading cards and trade them with your friends!